Posted on March 17, 2011 by WMaster41DaraJoy* Posted in FanSpeak	. 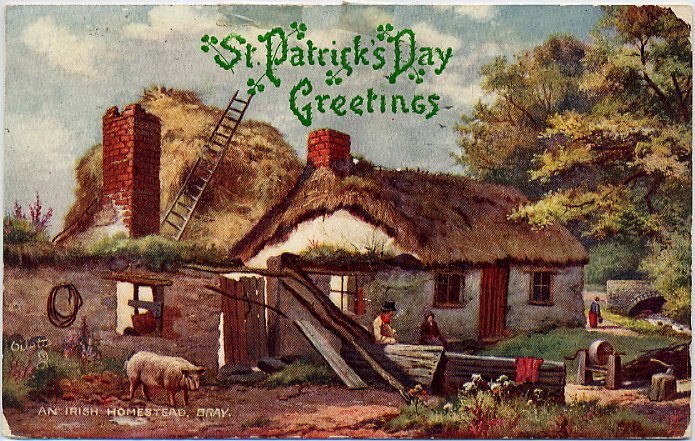 Happy St. Patrick’s Day and best hopes and prayers for our friends in Japan. Godspeed.